The Tax Court in Alterman upheld the imposition of a 20% tax penalty on the taxpayer for the underpayment of the tax liability resulting from the deductions taken. Various medical and recreational marijuana practices have been legalized in the majority of the states but the last major hurdle, the Section 280E prohibition, still keeps marijuana ultimately classified as a Schedule I controlled substance under federal law. Watch our Altermeds Case Review HERE to learn how you can avoid running into these issues! 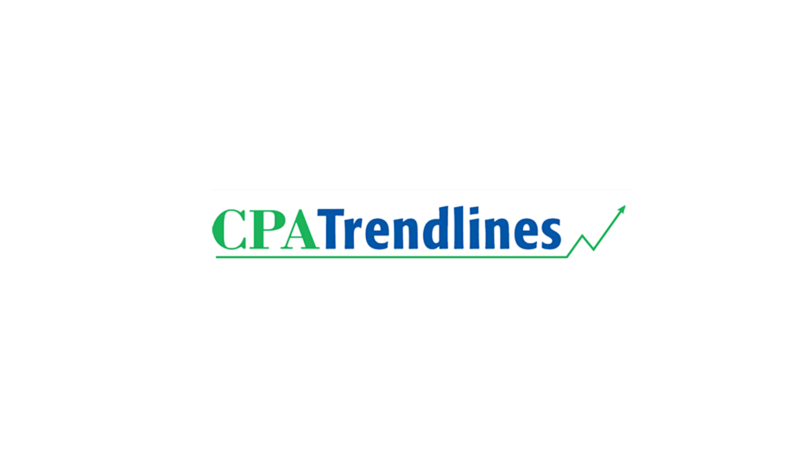 In a recent feature on cpatrendlines.com, Andrew Hunzicker provides five reason why accountants should serve cannabis clients. There are many reasons that accountants, bookkeepers, and CPAs are launching their own cannabis firms, and some of these might apply to you as well. 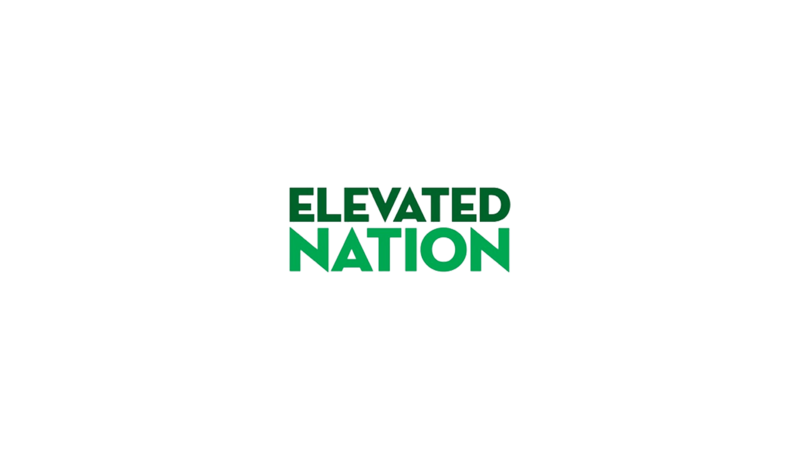 Naomi Granger, CPA, MBA, co-founder of Dope CFO, has been recently featured on elevatednation.com. 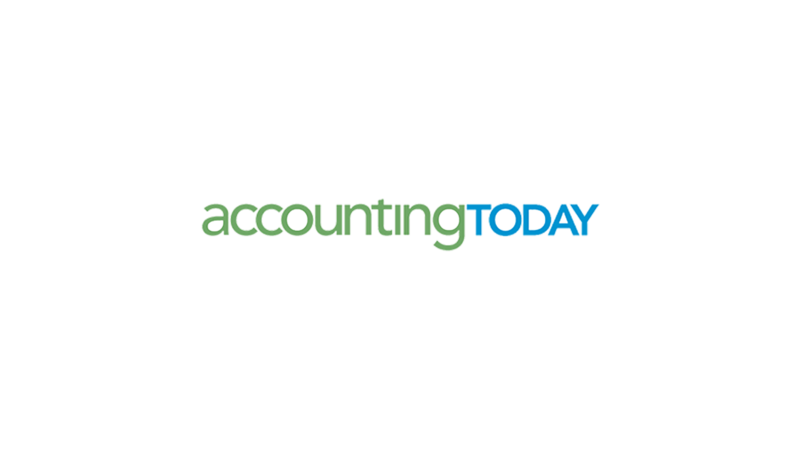 In the article, Granger discusses why well-trained accountants are the missing piece in helping cannabis companies conquer the complex obstacles with tax laws and ultimately stay in business. 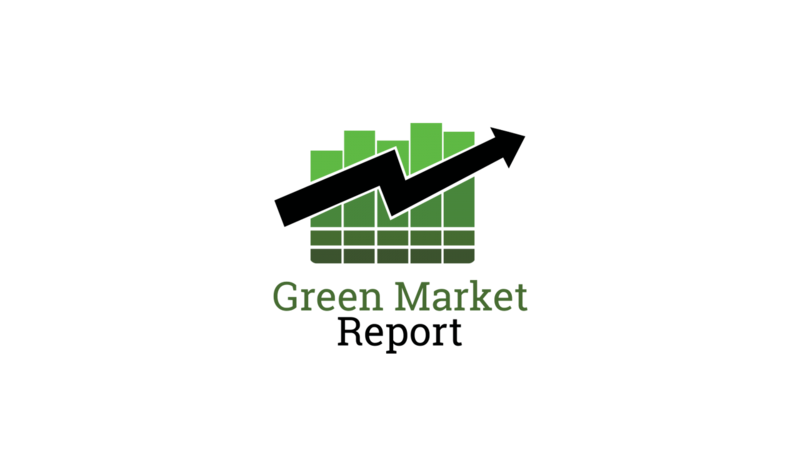 The ladies of cannabis are crushing it lately, and DOPE CFO's very own Naomi Granger has been featured on GreenMarketReport.com! 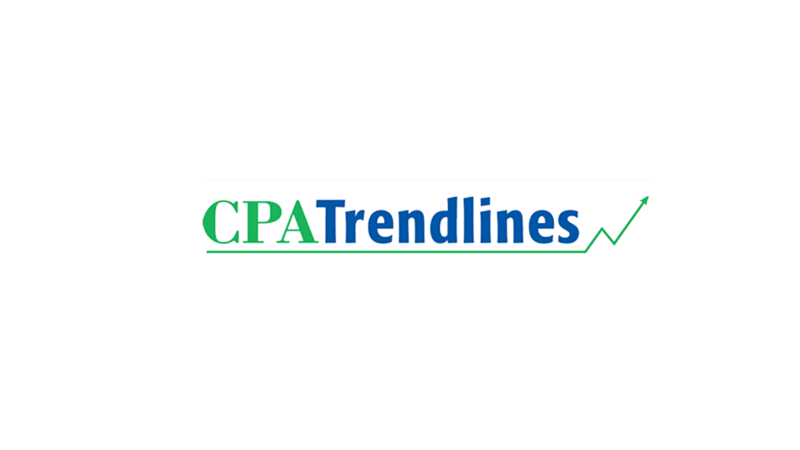 DOPE CFO was recently featured on AccountingToday.com. 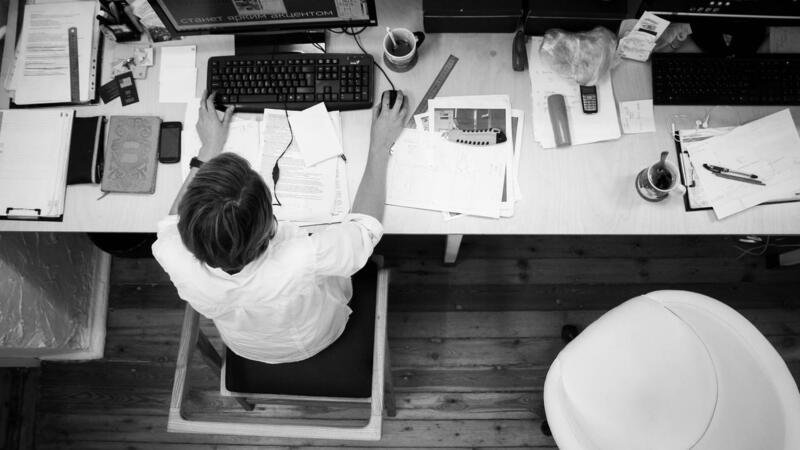 Many businesses face challenging hurdles due to the complex IRS tax penalties. 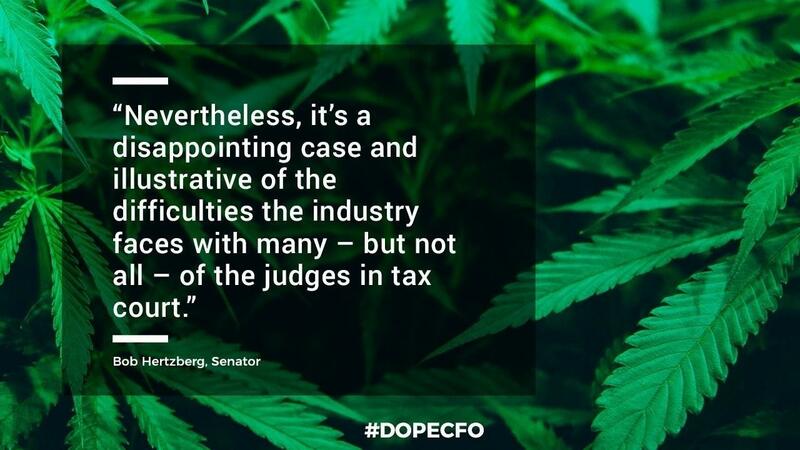 DOPE CFO aims to help educate cannabis businesses in the form of instructions, templates and libraries of documents about legal, tax, accounting and cannabis industry-specific issues. 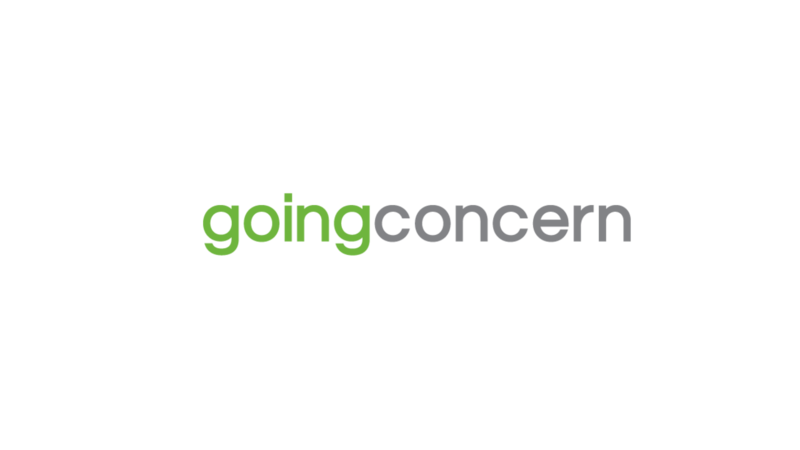 In an interview with Going Concern, DOPE CFO founders Andrew Hunzicker, CPA, and Naomi Granger, CPA, explain what common cannabis accounting mistakes CEOs make and why the industry presents a huge opportunity for accounting professionals. In today’s cannabis world, there are monthly, quarterly, and yearly reporting requirements at the State and Federal level which include required bank reporting, and investor & lender reporting. This reporting is complex and requires specific software tailored to the industry, which means general business solutions will not work. 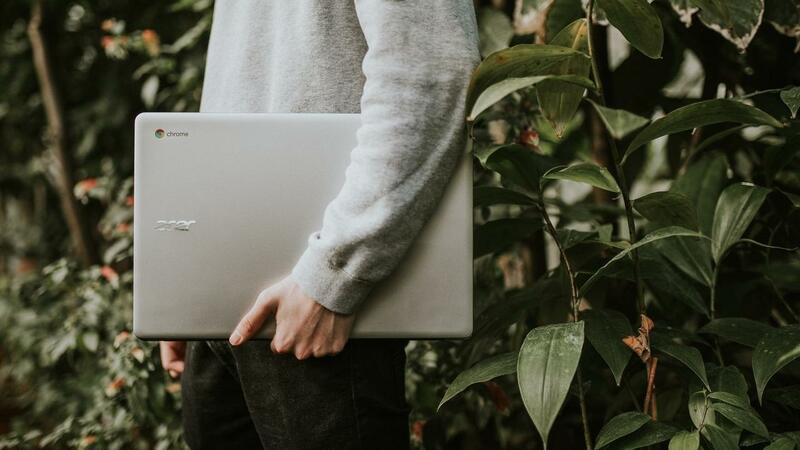 Popular accounting systems like Quickbooks and Xero don’t have cannabis industry chart of accounts or integrate with other cannabis software. To make it even more complex, most states have separate “Seed to Sale” tracking software that is required, is often difficult to use, and doesn’t interact well with cannabis or accounting software. One of the single biggest mistakes made by cannabis CEOs is not paying enough attention to compliance. DOPECFO.com's Andrew Hunzicker breaks down the 5 biggest mistakes... and how to use them to land a client. 5 Biggest Mistake Cannabis CEOS Make that Can Put Them Out of Business… Quick! With an influx of new businesses in the cannabis space, it is easy to get caught up in the opportunity that this burgeoning market brings. As marijuana makes it’s transition from a street drug to a medicinal substance used in various treatments, to a state-legal - yet Federally classified Schedule I drug, some investors and CEOs are making the crucial mistake of not treating their investments as businesses. 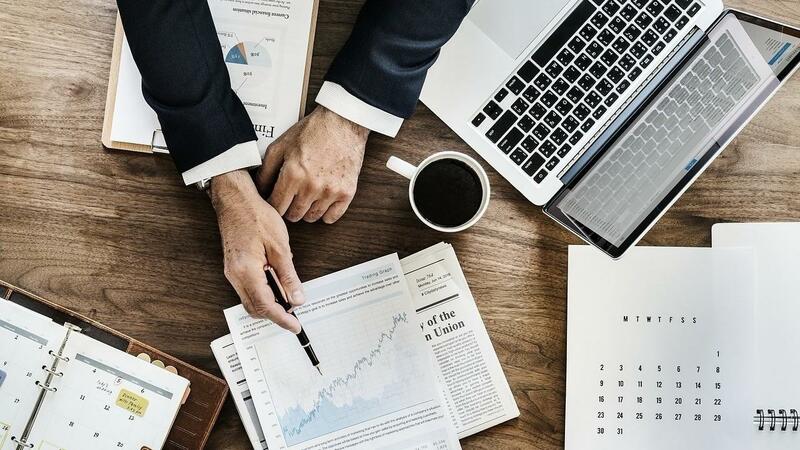 Here are some common missteps that canna-business startups can avoid, and protect their investments. Not paying enough attention to compliance.